A longtime musician hailing from Scotland, Dave Bremner is releasing a new single, “Gentle Healing” with Shine On Records. As one of the first to get a listen to the song, my immediate impression is that Bremner’s music is incredibly genuine and heartfelt. The craftsmanship in “Gentle Healing” is apparent from the beginning, and the production quality is excellent. The guitar playing and singing is flawless throughout. There’s nothing amateurish to be found in this recording. Dave Bremner is a total pro. What’s interesting to me is that though he hails from Scotland, the song has almost a country western feel to it, something I wasn’t really expecting but was a pleasant surprise nonetheless. 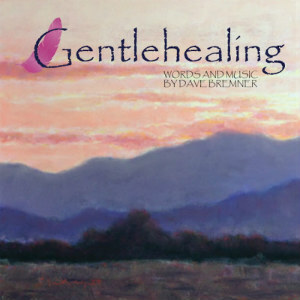 I’d recommend “Gentle Healing” to anyone who enjoys adult contemporary rock. It delivers in this genre but with a sincerity and uniqueness that propel it beyond stereotypes. 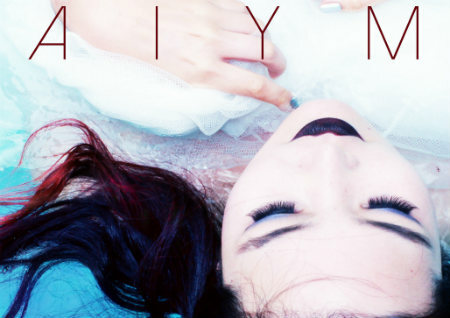 Top quality production here from Aiym Almas, an alternative pop artist from Kazakhstan. A good way to describe her sound is that it has elements of pop but without any of the cheapness or characteristiz sleazy vibe. Aiym has an incredible voice, which carries the songs in such a way that one would listen to them even if there were no other instruments. Her third single, “You Must Be True” has kind of a mysterious quality to it as it slowly builds to the main message. My favorite of her songs is “The Other Side,” which is like a blast of energy when the song kicks into high gear/dance party mode with the payoff. 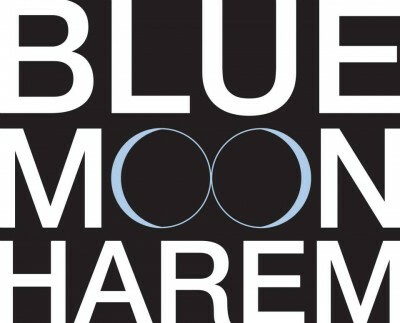 Blue Moon Harem(a band featuring members of a popular 90′s band from Boston called ‘Requiem’) has just finished their third studio album. It’s titled “Deep Into Blue.” It is extremely well put together and has kind of an alternative pop feel to it. Listening to these tracks made me nostalgic for times when good music was still played on the radio. The arrangements and production quality are top notch, but not in the overproduced, overprocessed, effects ridden way most music is today. This comes across as a very professional album, made by people who take their craft seriously and have spent decades working on it. The vocals by Jonathan Bix particularly stand out as terrific. He has an excellent range and wisely doesn’t drown out the sound with a lot of unnecessary effects and filters. A good example of this is on the track “Lucky,” which was my personal favorite. 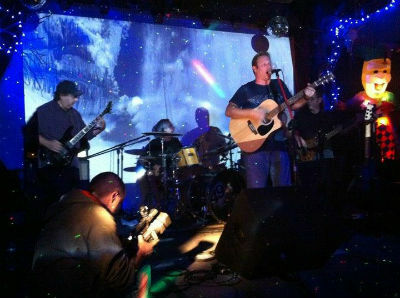 I recommend checking out their website and social media sites for updates on their new album.